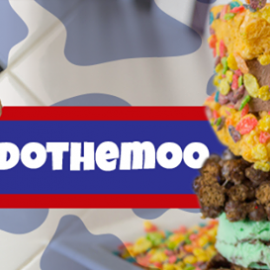 Ice cream is America's Favorite Dessert and MooTime Creamery was originally created in 1998 as the best of the best, a premier quality product. Our doors actually opened as Mootown Creamery, but the name was changed in 1999 to secure a trademark. 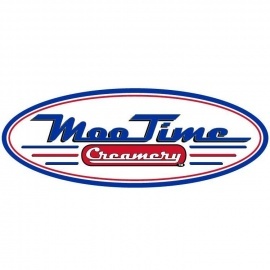 MooTime Creamery's goal has always been to provide the best hand-crafted ice cream, yogurt and sorbet available in a fun and nostalgic atmosphere. The first store at 1025 Orange Avenue opened in 1998. In 2001, MooTime opened at the world-famous Hotel Del Coronado by special invitation. Ice Cream & Frozen Yogurt.